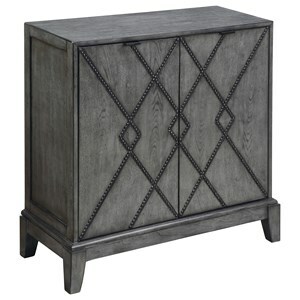 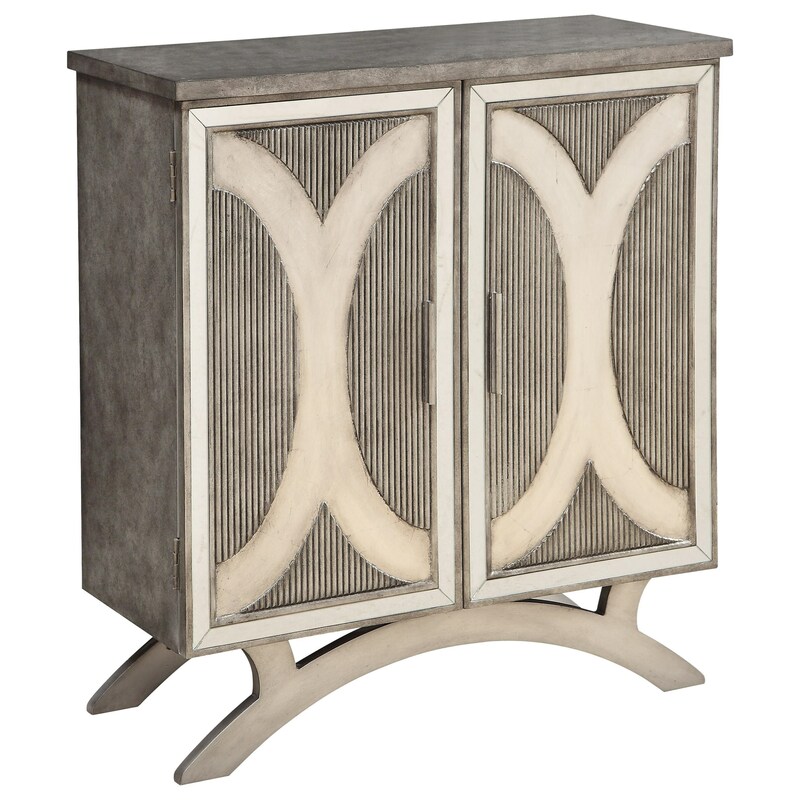 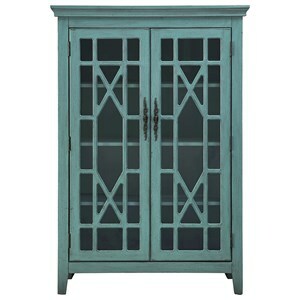 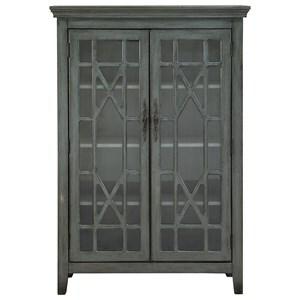 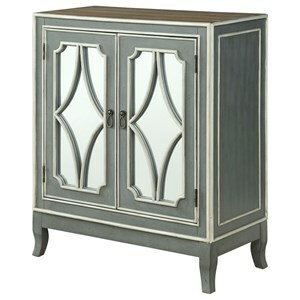 Grooves and curves add movement and texture and a whole lot of style to our Two Door Cabinet finished in Revere Pewter Rub. 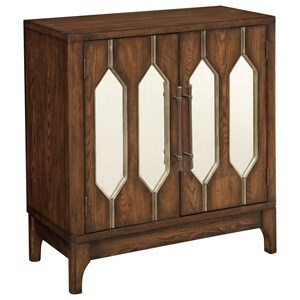 The arced base mimics the design of the door fronts, which are perfectly framed with mirrored panels and accented with slender vertical hardware. 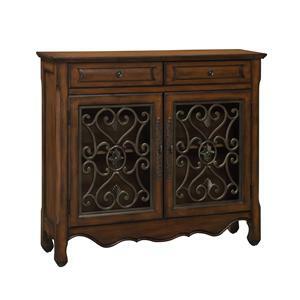 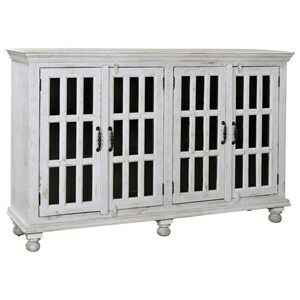 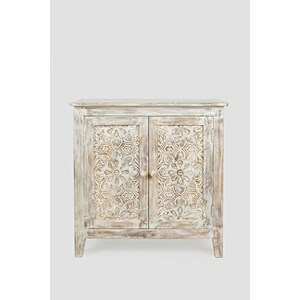 With a shelved interior for storage and a large surface area for display, this cabinet will add an artistic, useful, and visually satisfying element to your decor.